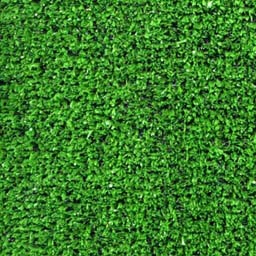 Astroturfing | Greenwashing Us ! ? A humorous and informative account of contemporary disinformation through fake grass-roots advocacy. John Oliver delivers the goods on secretive marketing that is deliberately confusing us. From paid protesters who are sworn to secrecy, to professional, lying witnesses, to front organizations with misleading names, the astroturf industry has become a popular way for dirty companies to advocate on their behalf through unaccountable non-profit organizations.